Sheffield Wednesday have signed free agent defender Claude Dielna on a three-year deal. 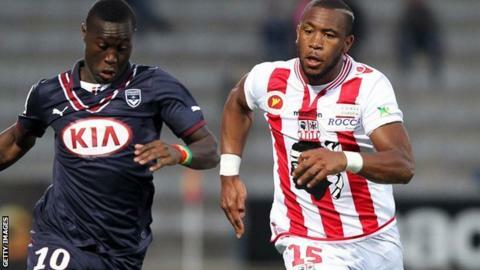 The 26-year-old Frenchman spent last season on loan at Ligue 1 side Ajaccio from Olympiakos, making 22 appearances. The former Lorient and Istres man could make his debut for the Owls against Bolton on Saturday, 13 September. Wednesday lost for the first time this season on Saturday after Nottingham Forest recorded a 1-0 win at Hillsborough.